Learn about upcoming promotions, releases, and other updates from themccordgolfacademy. Stream up to 1080p from this website. Rentals start on first play and end after 24 hours. 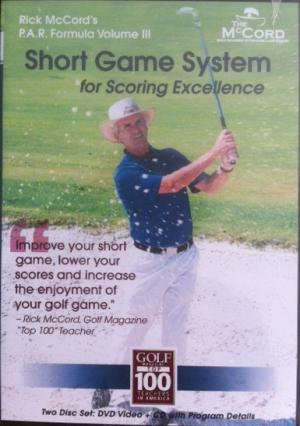 Welcome to our short Game System for Scoring Excellence. This new program is designed to improve all four aspects of your short game: putting, pitching, chipping and sand play. 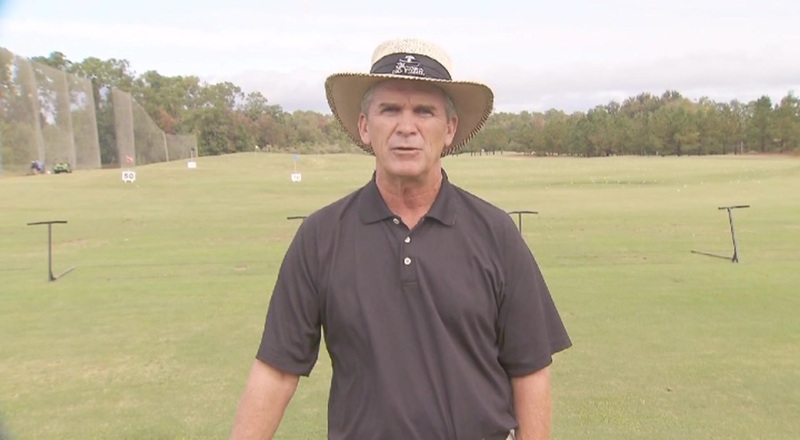 We have seen a 20-25 percent improvement in short game test scores for students following these techniques at the McCord Golf Academy. 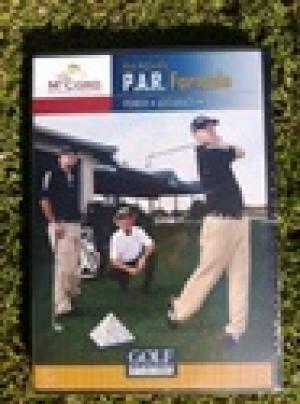 This interactive DVD will demonstrate the techniques of a great short game, while the accompanying CD provides a before and after skills test and a comprehensive prescribed practice routine. Keep in mind that remaining commited to the proactice drills throughout the 30 day period is essential. Make that commitment, and I promise you will improve your short game, shoot lower scores and enjoy your game much more. Why classic swing "tips" can restrict the movement of your body. In Volume II of this series, we will continue to emphasize the concepts of our previous P.A.R. formula DVD: Power, Accuracy, Rhythm. 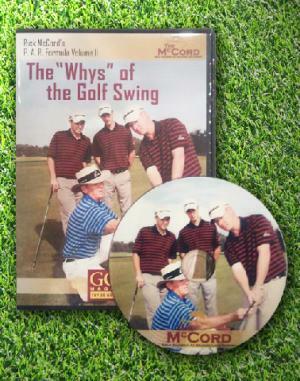 The underlying theme of these DVDs is how to achieve and maintain the key to a consistent golf swing: Rhythm. The Involuntary movements of the body are a direct result to how we position and move our hands. The involuntary movements of the body are a direct result of how we position and move our hands. In short, the hands and body connection is a key to a consistent and effective golf swing. 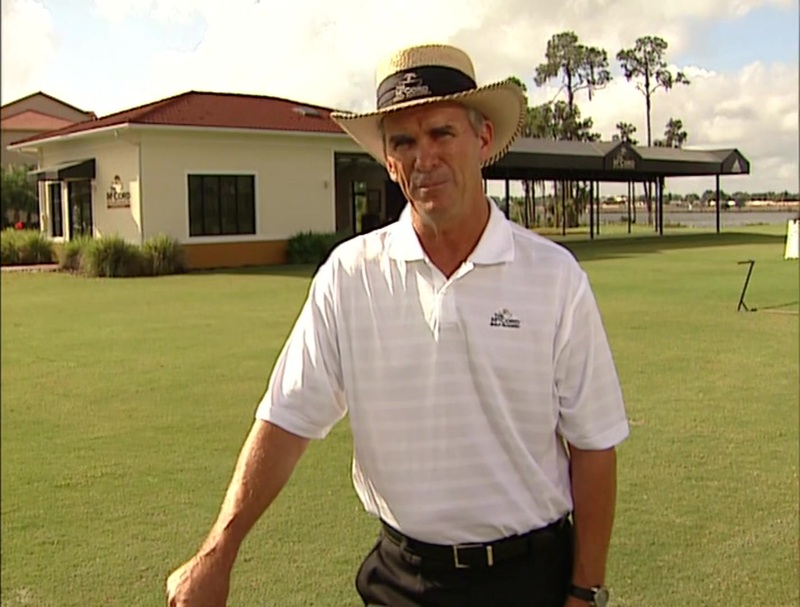 With practice, you will become more aware of how this understanding serves as a reliable key to creating and maintaining a wonderful rhythm in your golf swing. Rhythm is the underlying theme of this DVD. This term is often used but not usually understood. Rhythm is the one consistent element of all good golf shots from driver to putter. It is a product of natural coordination and efficient sequencing that translates into a reliable and repeatable motion. 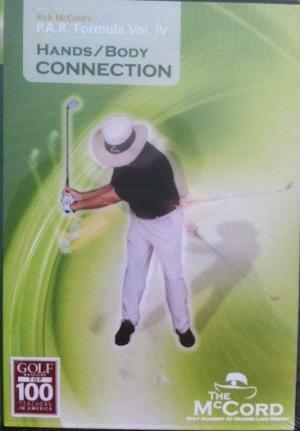 This DVD will provide you the tools you need to achieve more power, greater accuracy and the rhythm of a consistent golf swing.